Makeup choices for the big day all depend on the bride; some love a natural dewy look whereas others opt for Hollywood glam. 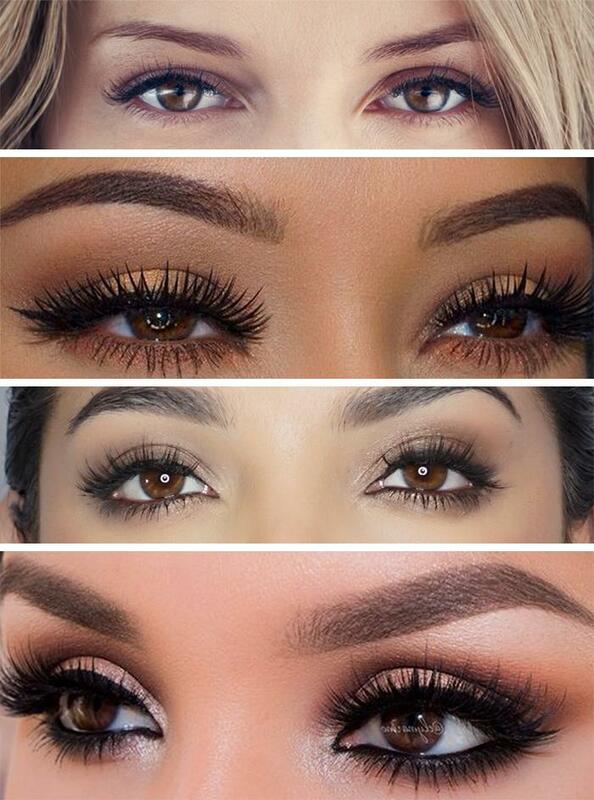 Whichever style you go for, it is imperative that you know what works for you. 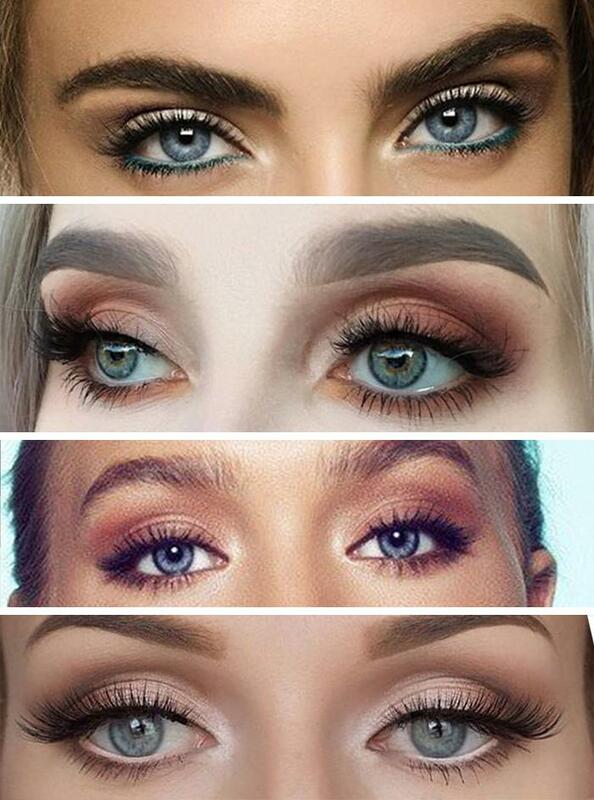 Your makeup artist will always guide you in the right direction but if you’re looking to DIY here’s our tips for the best eye makeup to suit your colour eyes! 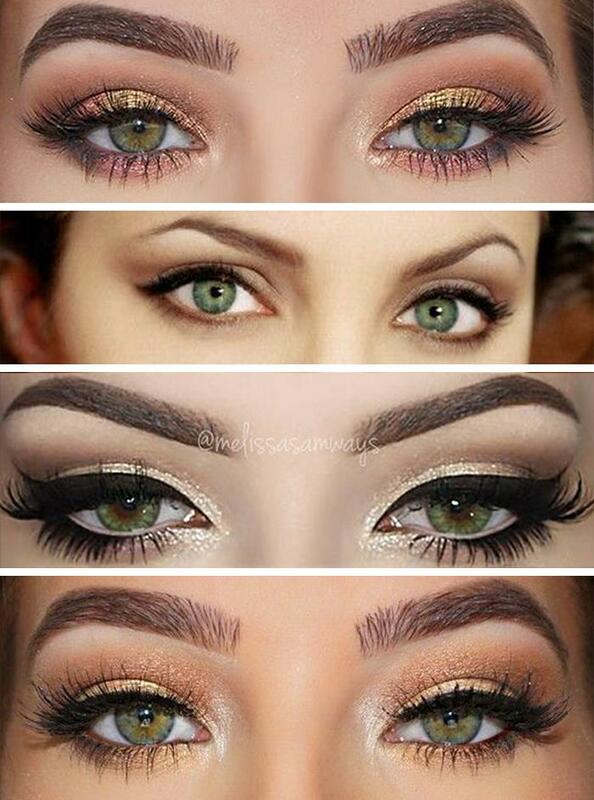 Check out our Pinterest makeup inspiration board for more ideas!